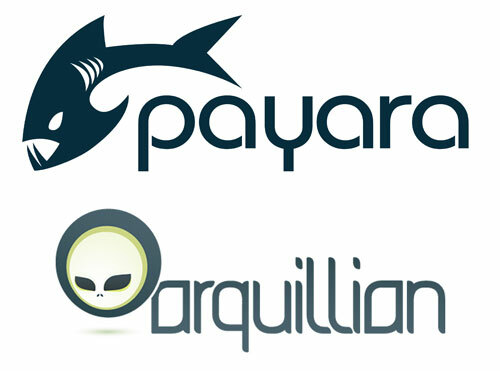 Payara Server 5 Beta 1 release is here! 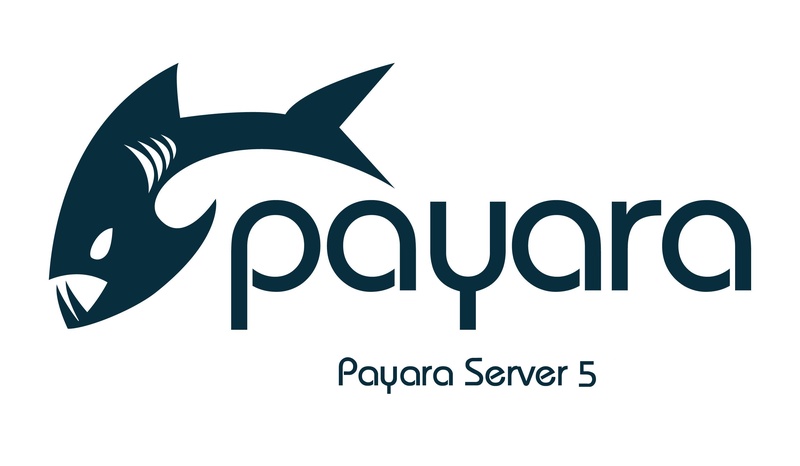 It’s the season of joy, cheer, giving, and fish (no, I haven’t just added the last one) and so as a gift to the world we’ve just released the first Beta release of Payara Server 5 in time for the holidays - download here. I know, it’s exactly what you wanted.